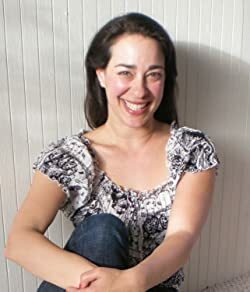 Having sold more than 4 million books, New York Times, USA Today and Publisher's Weekly bestselling author Bella Andre's novels have been #1 bestsellers all over the world. Known for "sensual, empowered stories enveloped in heady romance" (Publishers Weekly), her books have been Cosmopolitan Magazine "Red Hot Reads" twice and have been translated into ten languages. Winner of the Award of Excellence, The Washington Post has called her "One of the top digital writers in America" and she has been featured by NPR, USA Today, Forbes, The Wall Street Journal, and TIME Magazine. She has given keynote speeches at publishing conferences from Copenhagen to Berlin to San Francisco, including a standing-room-only keynote at Book Expo America. Please enter your email address and click the Follow button to follow Bella Andre!